The Cessna 350 aircraft is a single engine, fixed gear and common aviation aircraft. It was previously referred as Columbia 350 when it was developed by Columbia Aircraft. 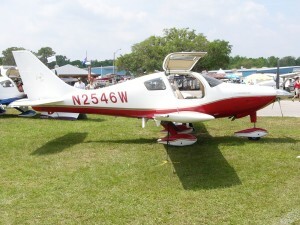 The Columbia 300 model was developed and marketed as Columbia 350 after modifications such as glass cockpits. Teledyne Continental IO-550-N power-plant producing as much as 310 horsepower at 2700 rpm is fitted to power it. 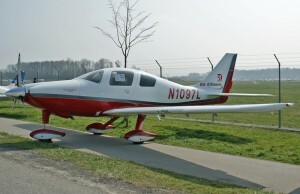 Take-off weight and landing weight are similar to 300 models with 1542 kg and 1465 kg respectively. 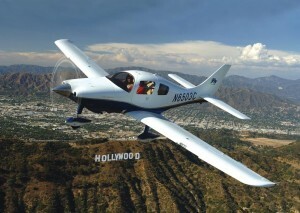 The certified airframe life in flight hours stands at 25200. The aircraft was renamed by adding Corvalis to the name. 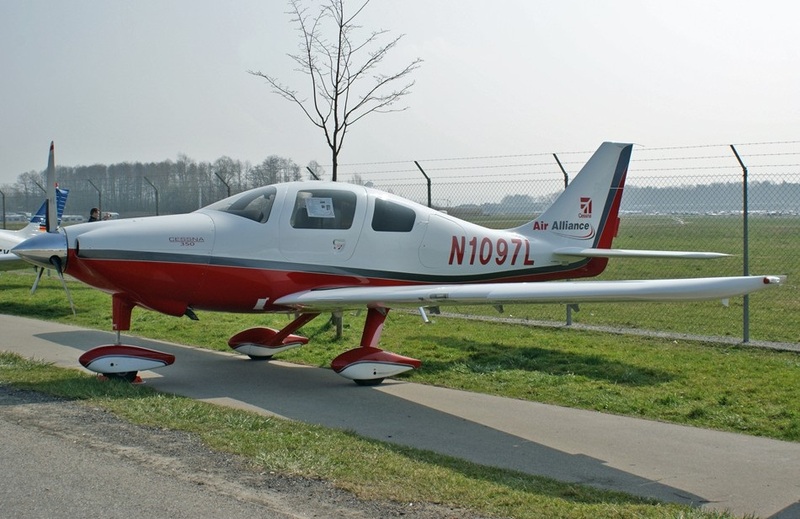 The aircraft can reach up to a height of 18,000 feet ceiling and per minute it climbs up to 1225 feet. 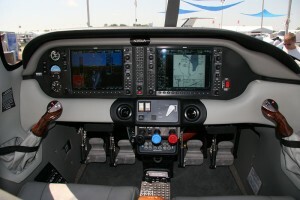 The Garmin G1000 glass cockpit along with the S technology is present. 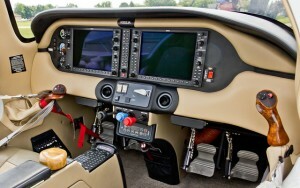 Moreover, real time flight data can be sourced. Wingtips were made up of the heat conducting graphite foil while the Wings, fuselage and flight control help to shield comfortably against the lightning strikes. There is all round automatic climate control system helping to keep the user comfortable in the journey. The general aviation aircraft is developed to ride comfortably in turbulent times due to the high wing feature. Made out of Columbia 300, the Cessna 350 model was originally manufactured by the Columbia Aircraft Manufacturing Corporation. 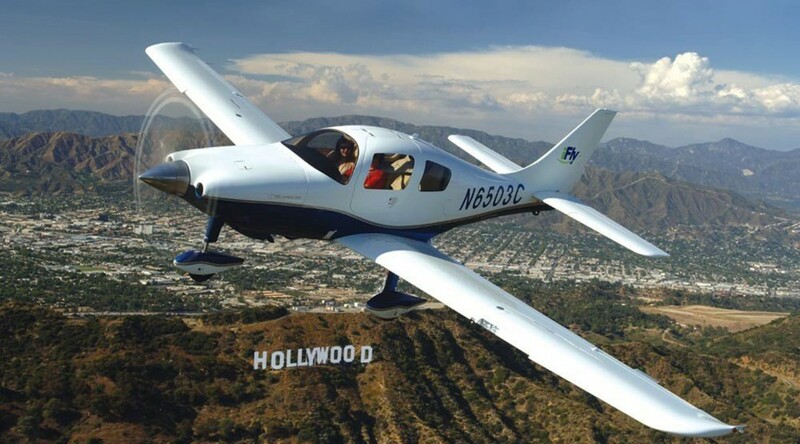 In the year 1992, Cessna was purchased by the Textron Inc. On 27th November 2007, Textron made the announcement that Cessna has bought Columbia Aircraft and also declared the production of 350 and 400 models of Columbia. They were manufactured at Bend, Oregon, in the Columbia Factory. It was supposedly speculated that Columbia production line accusation will put a full stop to Cesna NGP project. However, its development was later confirmed by the announcement made by Roger Whyte, the vice president of Sales Department in Cessna. 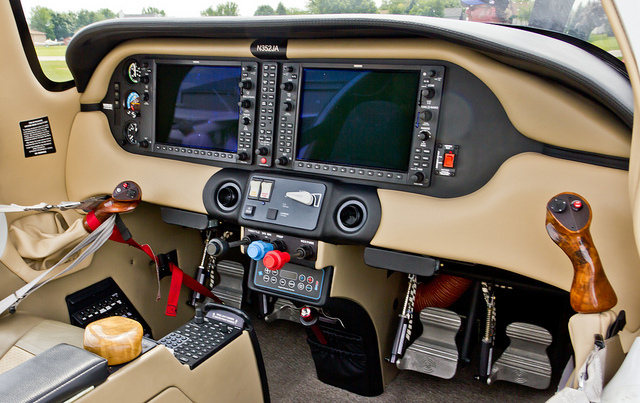 In April 2009, Cessna made the announcement of closing down of Bend, Oregon factory. 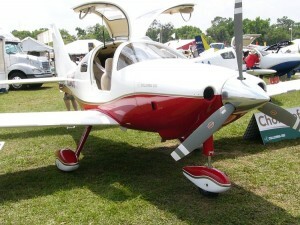 The Cessna 350 model was manufactured here and production was shifted to Independence Kansas. October 2009 saw the restarting of production lines at a particular rate and it was supposedly done to enable the new employees and additional 30 to gain experience. 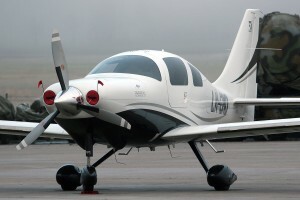 The unsold inventory of models 350 and 400 was to be sold. In the December of 2010, one Cessna 400 was testing flown which developed a complication in form of fuel leakage. 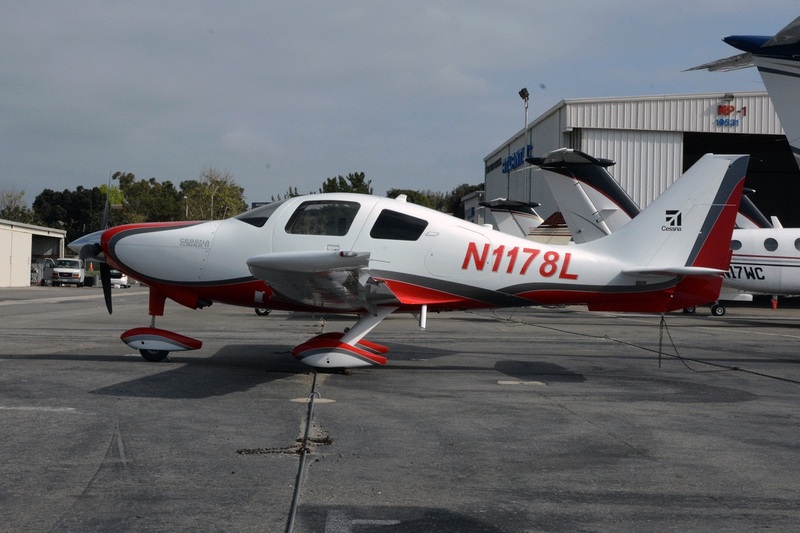 Cessna looks forward to moving some of the production units by permanent facility. Marketing information was removed from website and out of production was also announced of the model.